Converting a photograph from color to black and white can sometimes bring new life to an otherwise ordinary image, as seen in this image of the Piney Point Lighthouse in Maryland. And some images just seem better suited to black and white. In the days of film you chose either color or black and white film and from there your decision was fixed. Shooting in digital gives much more flexibility. 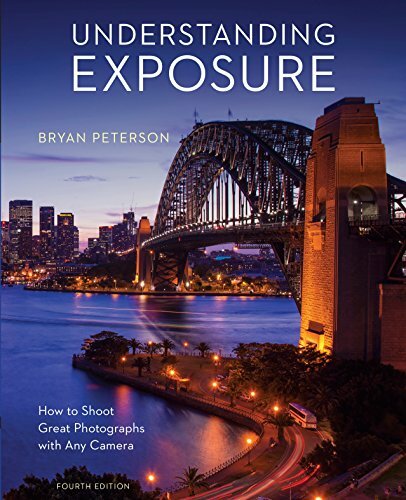 The camera captures all the color information. You can then choose to either keep the image in color or convert it to black and white. And with the software we have today we’re able to use all the color information available to map colors in the color image to tones in the black and white image. We don’t just drop the color and turn it greyscale. Software such as Adobe Lightroom makes this process very easy. This particular image of Piney Point Lighthouse in Maryland was processed completely in Lightroom. 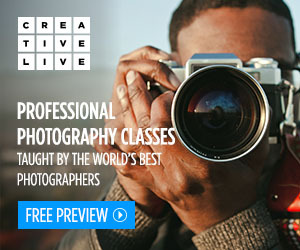 If you want more powerful options you can use Adobe Photoshop, perhaps taking advantage of layers and channels. Various plug-ins for Lightroom and Photoshop, such as Silver Efex Pro from the Nik Collection and ON1’s Perfect B&W, provide many presets and increase the ease of use. The digital workflow for black and white is very flexible, and you can keep it as simple as you’d like, or experiment with an almost endless array of options. The color version of this image is ok. It’s a decent documentary photograph, but it’s nothing special and the color doesn’t contribute much to the image. So I converted it to black and white to see what I could make of it. Lightroom settings: Initial conversion before any tweaking. Once it was in black and white I did many of my usual adjustments, tweaking whites and blacks, highlights and shadows, and various other global adjustments. The power of the black and white conversion is in the mapping of colors to tones. In Lightroom this is done with the Black & White Mix panel. This is where we can tweak 8 color channels (red, orange, yellow, green, aqua, blue, purple, and magenta), adjusting each of their tones, making them lighter or darker. This lets us choose what we’ll set to white, to black, and to the various levels of grey. We can adjust each slider, or we can click the little circle in the upper left corner of the panel, then click on an area of the image. This selects that color and lets us slide the mouse up and down to adjust the tonal mix of that color. This is a great way to quickly tweak all the tonal ranges. I selected the blue in the sky and darkened it, while selecting the clouds and keeping them a little lighter. This helped bring out a little texture in the sky, something I felt was missing in the color image. I darkened the green of the grass. I kept the whites of the house and lighthouse white, and darkened the trim, which was already black in the color image. I made a number of other minor adjustments, adding a vignette, applying lens corrections to keep straight lines as straight as I could, and applying various local adjustments. I also removed a light post from the bridge that bothered me. If this image were intended to be journalistic I would not have removed anything. Overall, I’m pleased with the results. I love black and white images, and I’m beginning to explore the conversion process in some of my older images. Next comes the process of learning to pre-visualize images in black and white when I snap the shutter, knowing I will later convert it to black and white. I have to think being intentional about the process can only lead to better images. If you’re interested in the lighthouse, itself, it is located at Piney Point in St. Mary’s County, Maryland. 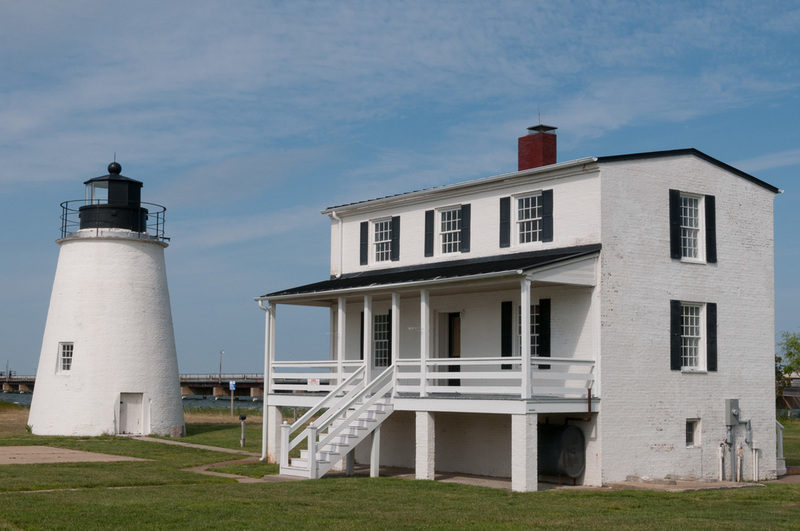 And be sure to stop by the Piney Point Lighthouse Museum, as well.